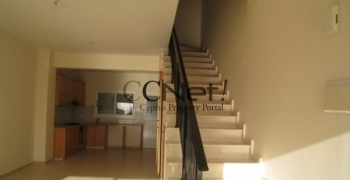 TITLE DEEDS AVAILABLE Detached, 2-story house situated in Kato Pervolia area of Kato Paphos, only 700 .. AX No. for Title Deeds available. 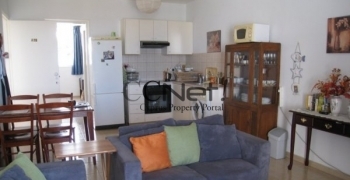 Spacious house with private pool situated in a quiet area .. Title Deeds available. 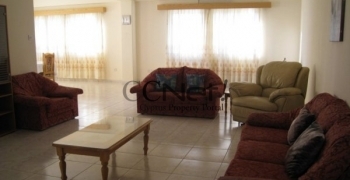 Beautifully presented house in Limassol, situated in the enviable location of Columbia. 4 Bedroom house in Ayia Marina Village of Kelokedara, set on a very large plot .. Title Deeds are available. Part of a complex in the tourist area of Germasogia, this house .. REDUCED FROM €250.000 Title Deeds are available Modern 2 story detached house for sale in Dali, which .. Title Deeds available soon. This double story house is situated in Mesoyi, on the outskirts of .. This 3-floor spacious house is situated in an elevated position in Coral Bay, with stunning .. 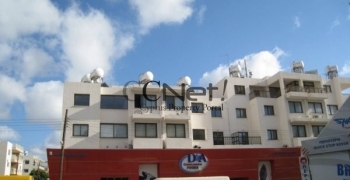 The project is located in the quiet and highly desired area of Agios Tychonas on .. Title Deeds are available. Amaryllis Hills consists of nine 3 and 4 bedroom houses in one ..